organically produced with protected designation of origin. 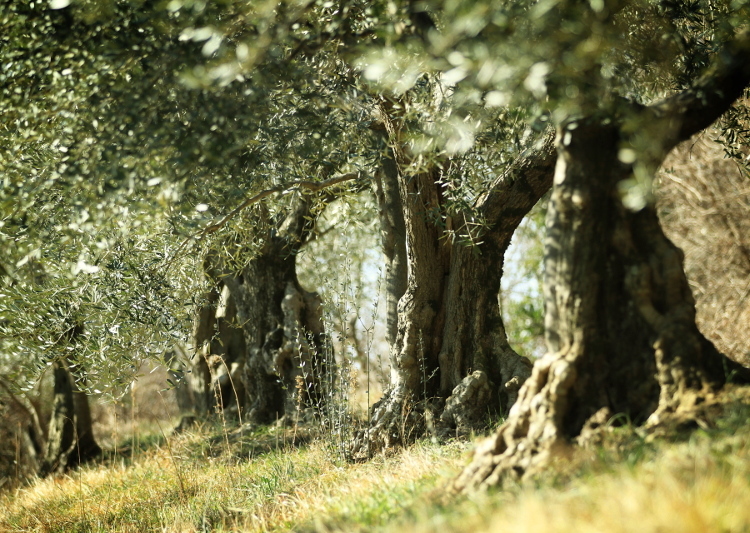 We produce olive oil and table olives with love, dedication and knowledge. We have decided to adopt organic production (BIO) with respect to our living environment and the care for our health. 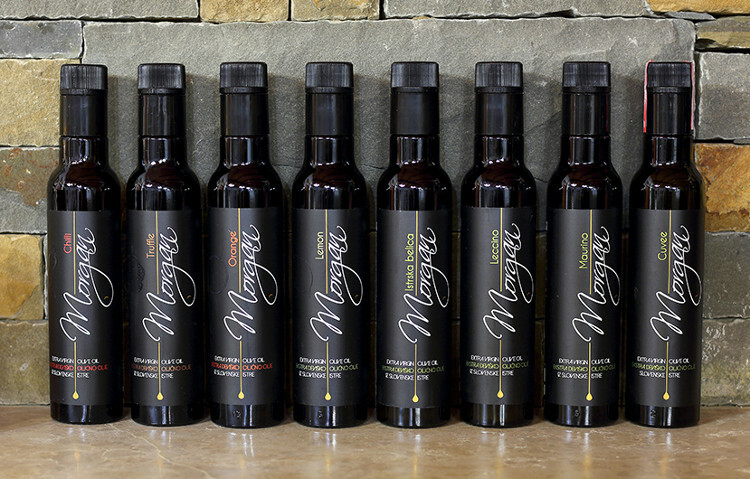 Our olive oils carry the sign Protected designation of origin (PDO). We strolled down a demanding path, but we stand firm on our decision that only the best is good enough. Olives in our olive groves are harvested by hand at optimum ripeness. In the olive groves the autochthonous Istrian Belica prevails, the varietal range is completed by Maurino, Leccino and some other olive varieties, as well as the indigenous Štorta which is excellent for table olives debittered in brine. On the same day the undamaged fruits are processed in the most modern oil plant at a temperature lower than 27 degrees Celsius and solely by mechanical means under strict rules for processing olives from organic production. After processing, the olive oil is filtered to remove the last residues of solid particles and water. 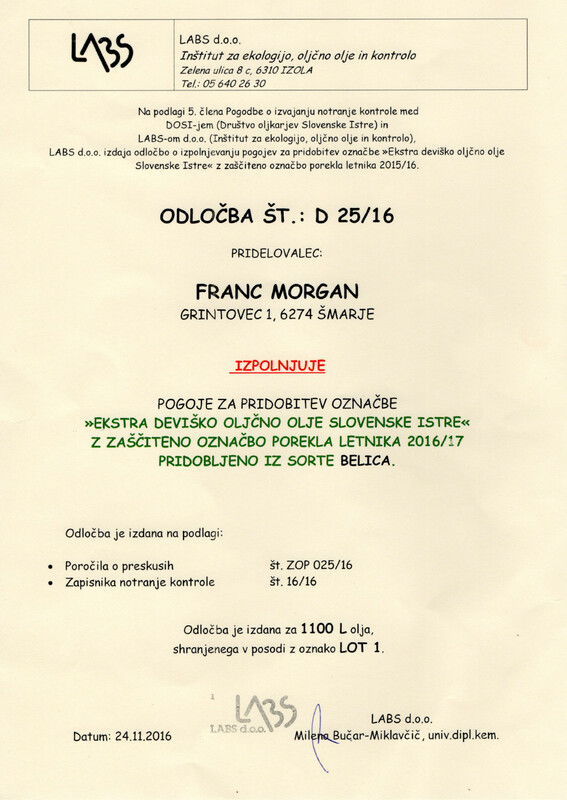 The Morgan Farm lies in Grintovec, a village on the ridge above the Drnica Valley near Šmarje. At home we always grew olives for home use; we produced olive oil and table olives following a traditional debittering procedure. At the end of the nineties we decided to expand - on historic olive sites, in the vicinity of our village, we restored and planted olive groves with 1000 trees. Young trees partly grew out of old olive tree logs and we planted raised saplings also. Until being bottled, olive oil is stored under controlled conditions. In that way we achieve the high quality and durability of our home-made olive oil. 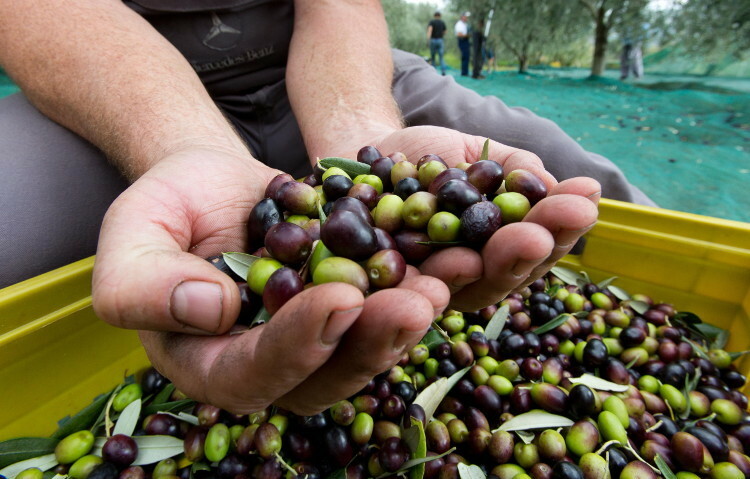 The fruits of the Istrian black olive tree variety Leccino in extra virgin olive oil and green Štorta olives in brine are hand-picked and sorted. On numerous domestic and international olive-growing evaluations we proved to have taken the right path. Above all, a true proof are faithful and thankful users of our products. Domestic and international awards. Recognition for our hard work. Articles and interviews about our work and won awards in various media. Photos from various events, fairs, our olive groves and visitors. Various news broadcasts and displays of our fieldwork. Visit our online store and enjoy superior olive products of our Slovenian Istria.